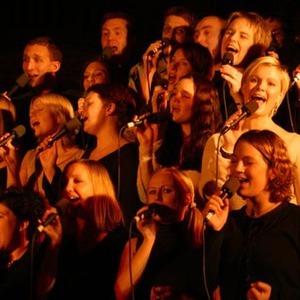 The Oslo Gospel Choir was founded in 1988 and has enjoyed success ever since. Four of our albums won a gold disc and one of the albums a double platina disc. All together the choir have sold more than 1.000.000 units. What binds us together is our desire to preach the Gospel through music. The Oslo Gospel Choir is conducted by Tore Aas, who compose most of the songs. The group's repertoire also includes traditional American gospel songs.